Seventy years ago, Allied forces landed on the beaches of Normandy, France, signaling the beginning of the major campaign to reclaim Europe from Hitler’s Germany. If you’ve ever wondered how terms such as “D-Day” and “first wave on the beach” became parts of our cultural vocabulary, look no more. The veterans of D-Day are aging, and many have passed on. But this remains a signature event in history. Had the invasion failed and the Allied forces been pushed back across the English Channel, the war likely would’ve gone on for years. Instead, it ended the next May in Europe and the next September in the Pacific. Most of us have been spared the experience of armed combat, but if you want a sense of what it was like to be in that first wave of troops on the beach, the opening sequence of Saving Private Ryan, Steven Spielberg’s 1998 depiction of a squad of American soldiers assigned to a special mission, is about as close as you’d want to get. If you’d prefer popular historical overviews of D-Day, then Stephen Ambrose’s D-Day (1994) and Walter Lord’s The Longest Day (1959) are good book choices. 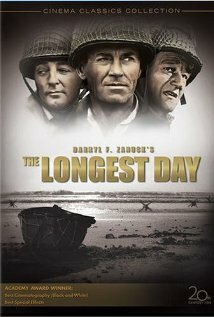 The 1962 screen adaptation of Lord’s book (also titled The Longest Day), while very much a Hollywood war movie, tells the story well, too. In my previous post, I observed that some of us would benefit by finding greater meaning in the common, ordinary, and mundane pieces of our lives, rather than always working toward or anticipating the next big event. Many of the men who returned home from D-Day and other places of battle understood that notion implicitly. They had seen enough of the world’s conflicts and drama; many wanted nothing more than to lead quiet, comfortable, and relatively uneventful lives. I try to remember this whenever I look back at WWII, while simultaneously yearning for a greater sense of shared purpose in our fragmented society. 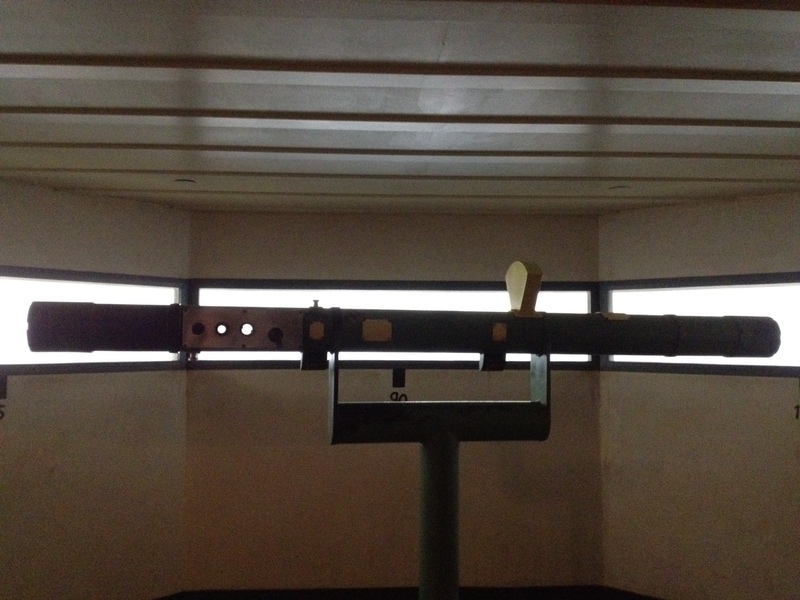 It’s awfully easy to romanticize the war era through a rose-colored lens some 70 years old. But I can’t imagine anyone who survived the beaches of Normandy getting too soggy about a global war that left millions of casualties. 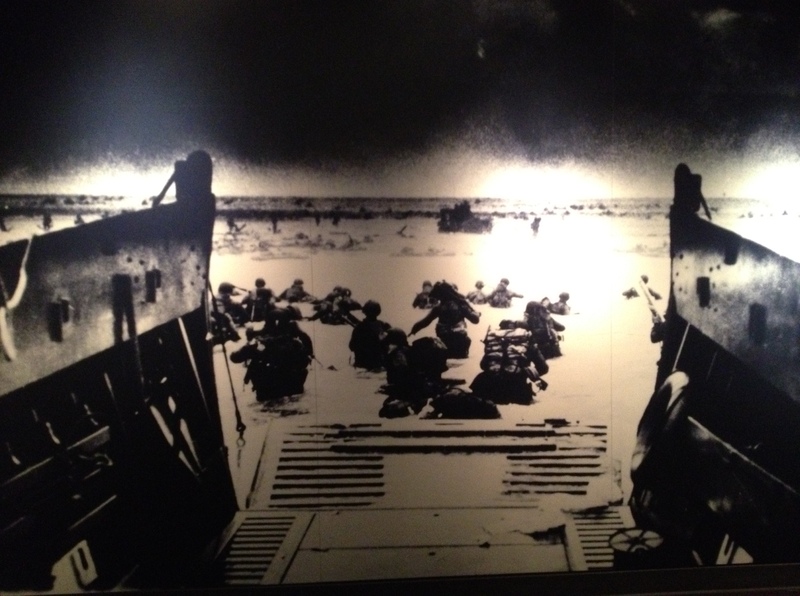 D-Day matters for a lot of reasons, not the least of which is how it reminds us of the blessings of living in peace.